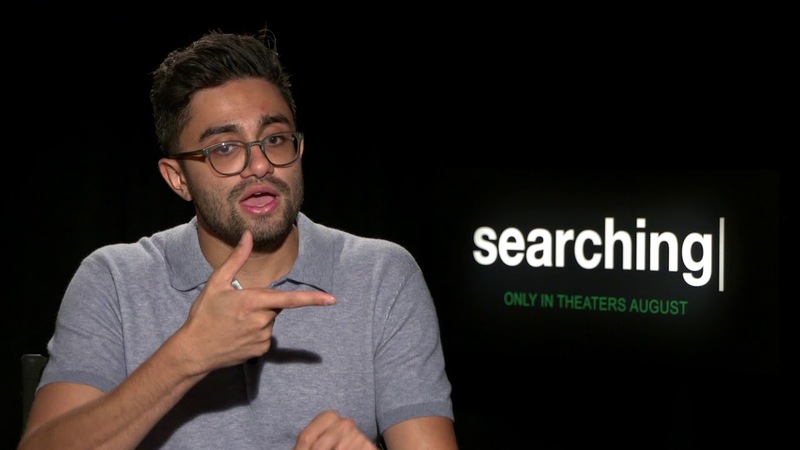 Here is the Top 10 directors for 2018. The winner of the “All right, Mr. Deville, I’m ready for my close up” Director of the Year is…. 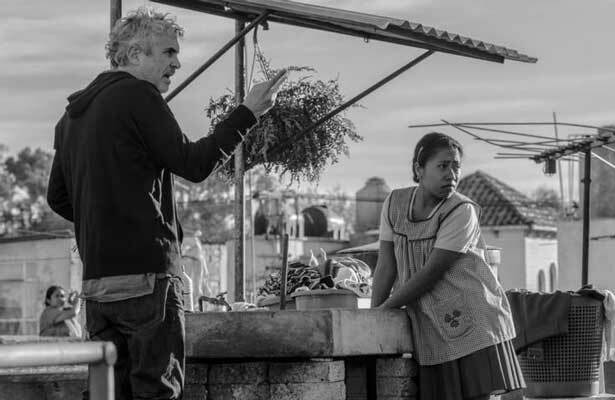 Alfonso Cuarón’s work on Netflix’s Roma is masterful. Yes, there are some issues with the story, but the direction of this film is so beautiful and near perfect.